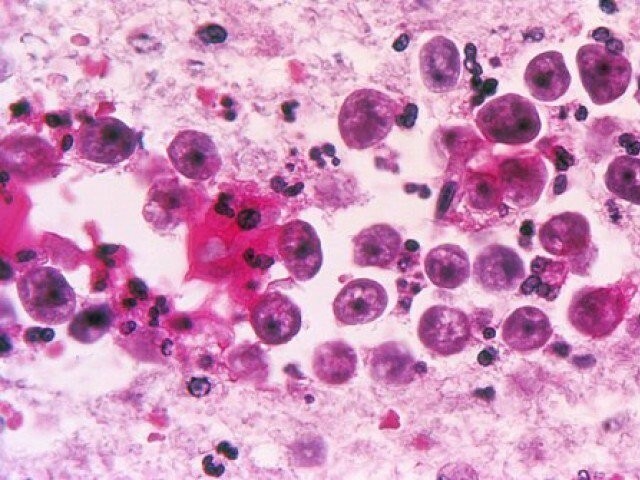 KARACHI: Three people have died due to a deadly brain-eating amoeba, also known as naegleria, but health officials are not aware of the two recent deaths in Clifton. A 37-year-old male patient died at a private hospital located in Clifton on Thursday. The victim was a resident of the Defence Housing Authority. Hospital officials confirmed that it was the second death caused by naegleria in the facility in a week. A 40-year-old woman died of the disease 10 days ago as well. The female patient was a resident of Clifton. “[We are] not even sure about any deaths yet,” said Karachi executive district officer Dr Zafar Ejaz. “The hospital management has not informed us yet. [This is] criminal negligence and we will take stern action against the management as they have to inform us immediately,” he added. Dr Ejaz criticised the role of the Karachi Water and Sewerage Board (KWSB) in this situation. “It is the primary responsibility of the KWSB to ensure the required chlorination in the water supplied to the residents [of Karachi],” he said. The KWSB officials claim they are not responsible for any deaths as they supply chlorinated water across the city. “We do proper chlorination. The problem is not at our end,” said Azam Khan, the focal person of the naegleria committee formed last year. Meanwhile, the Cantonment Board Clifton’s (CBC) officials said that they ensure 100 per cent chlorination before supplying water to residents. CBC spokesperson Amir Arab said that the CBC is responsible for blocks 9 and 10 of Clifton and the entire DHA. “Let me check the history of the deceased,” he said, adding that the victims may have visited swimming pools or used water from outside their jurisdiction. Published in The Express Tribune, May 16th, 2015.